The Shires Shopping Centre backs onto the property which comprises 9,405 sq m (101,200 sq ft) providing more than 50 shops and parking for 1,000 cars. 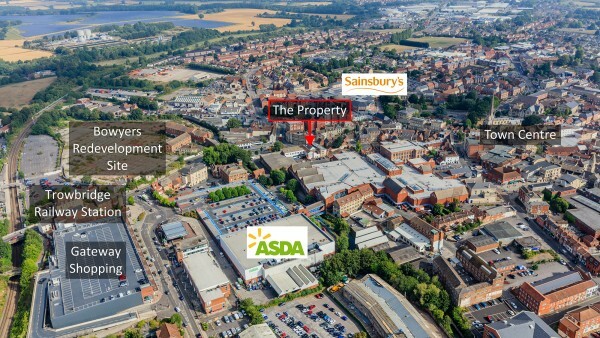 The centre is anchored by an Asda Superstore and other retail tenants include Vodafone, O2, Superdrug, Peacocks, Bon Marche, Iceland, Waterstones, Holland & Barrett, Specsavers and Carphone Warehouse. 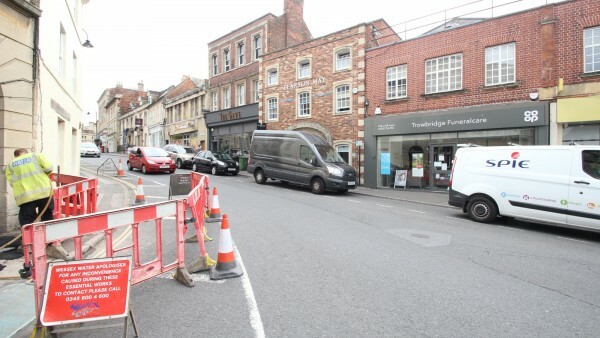 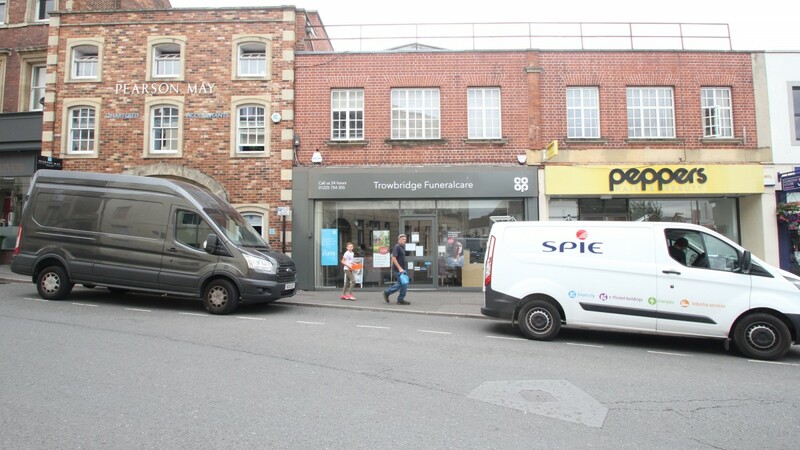 It is also home to Trowbridge Museum. Gateway Shopping on Bythsea Road provides 7,000 sq m (75,350 sq ft) of prime retail accommodation where Next, Boots and Argos are currently trading. 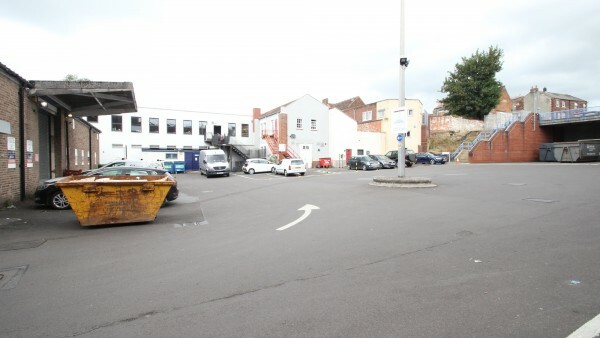 There is also parking for 240 cars. 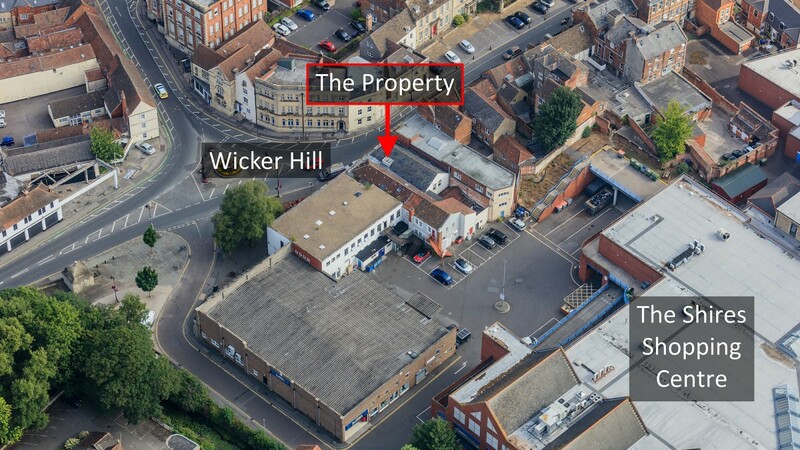 In addition Innox Mills, formerly the Bowyers site, is almost diagonally opposite the subject property. 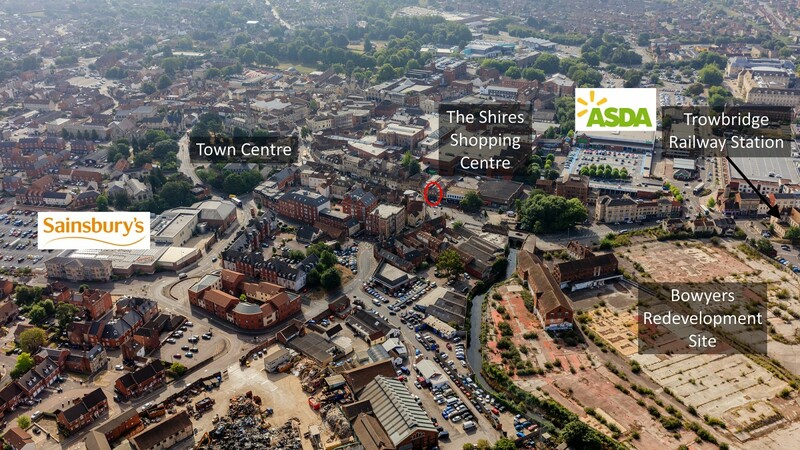 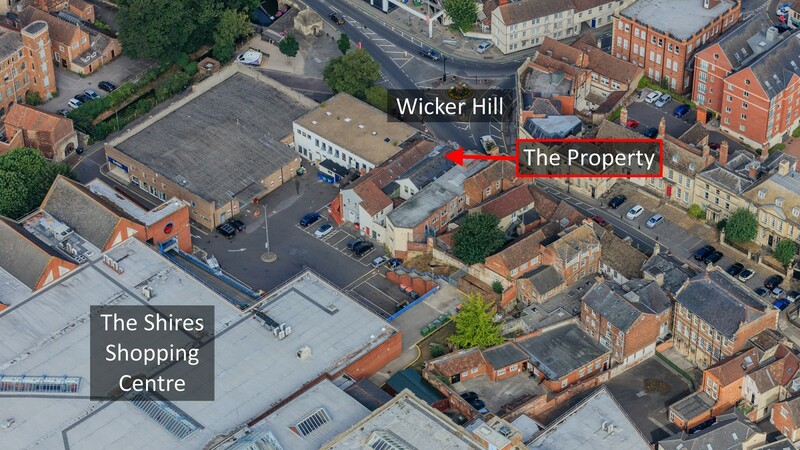 Comprising approximately 10 acres it is of significant importance to Trowbridge and the owners are currently devising plans to comprehensively regenerate the land into a mixed-use scheme. 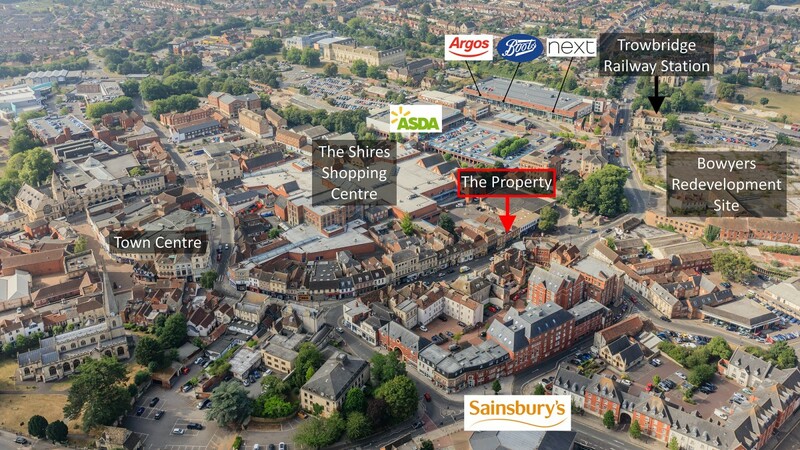 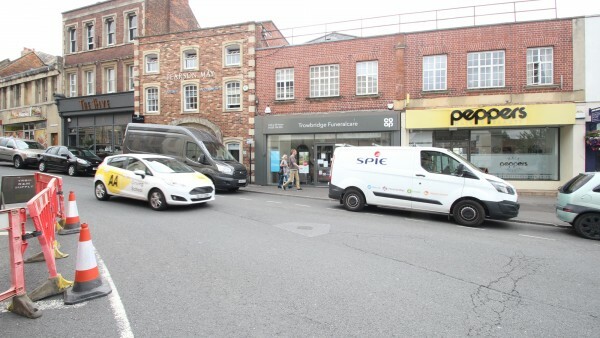 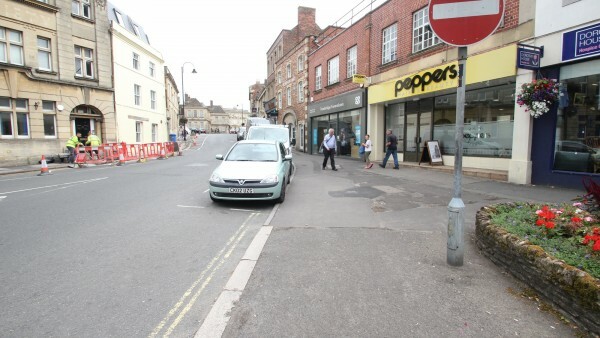 The property comprises a mid-terraced retail unit on ground floor. 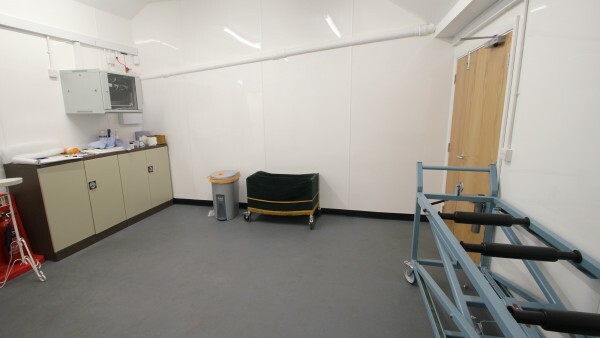 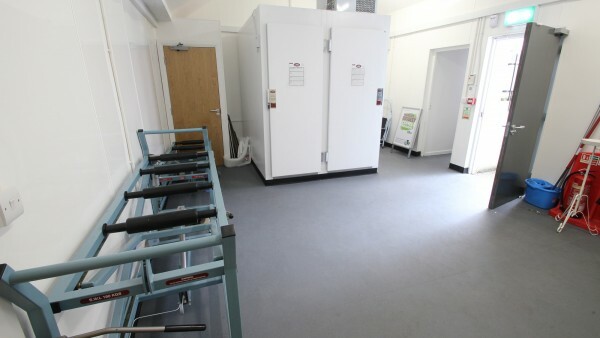 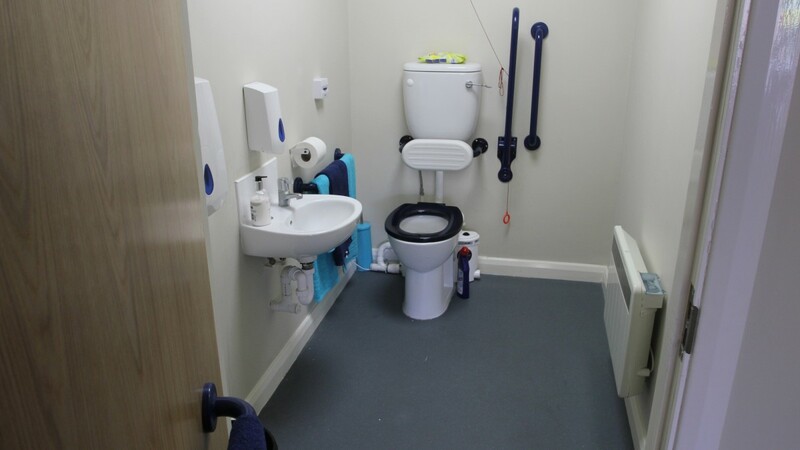 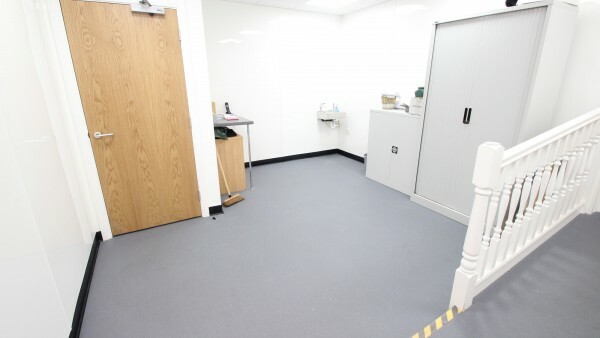 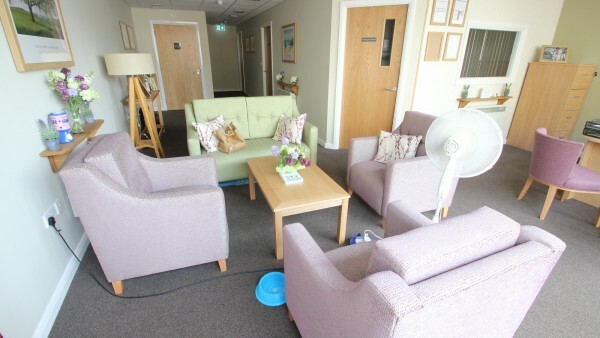 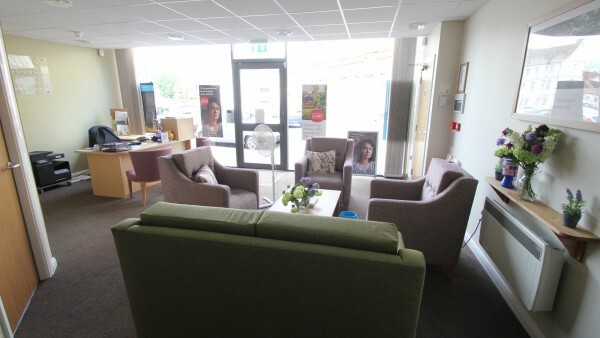 Internally the accommodation has been fitted out as a funeral directors in the tenant’s usual corporate style. 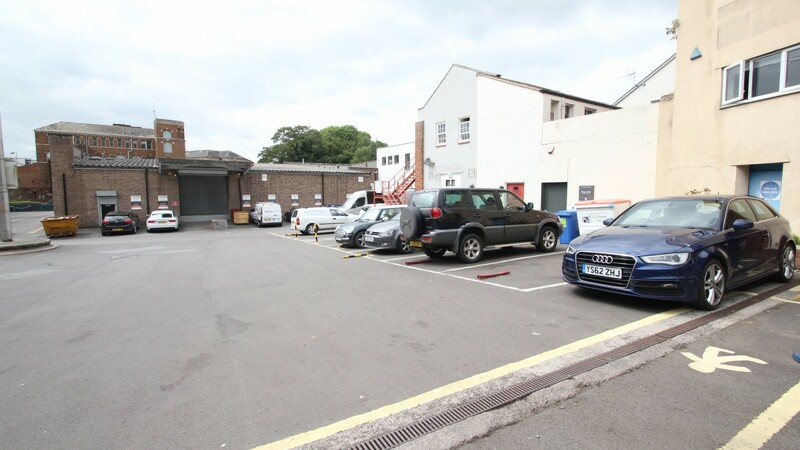 The property benefits from access to the rear and one car parking space is included in the tenant’s lease. The first floor comprises a self-contained residential flat which has been sold off on a long lease. The measured survey is available to download and can be re-addressed to a purchaser. 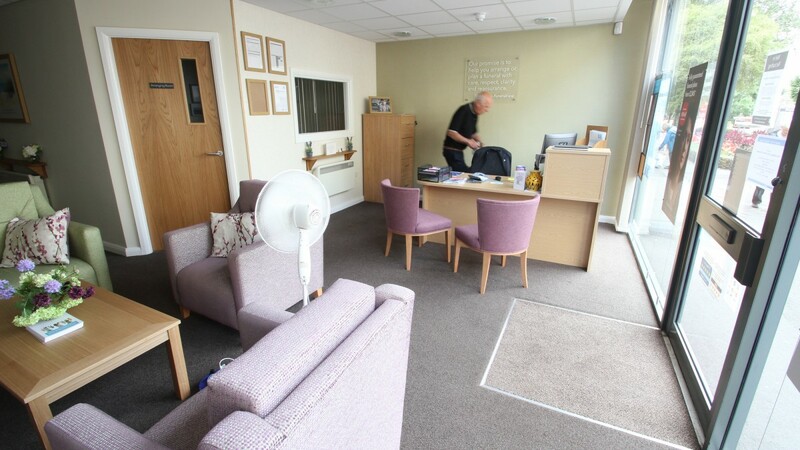 The ground floor is let to Funeral Services Limited t/a The Co-operative Funeralcare for a term of 10 years from and including 18th October 2013, expiring on 17th October 2023 (in excess of 5 years unexpired lease term). 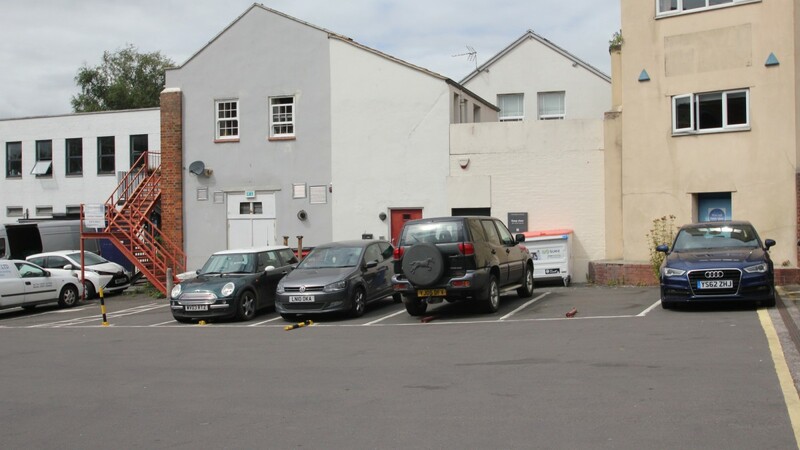 The lease is subject to a minor Schedule of Condition and the tenant has a right to park one vehicle at the rear of the property. 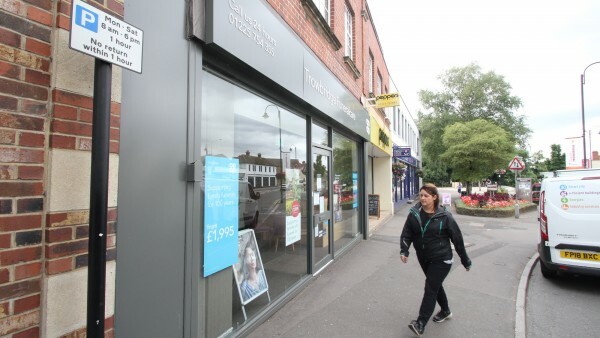 The tenant had a right to terminate their lease on 18th October 2018 but has chosen not to exercise this break option. 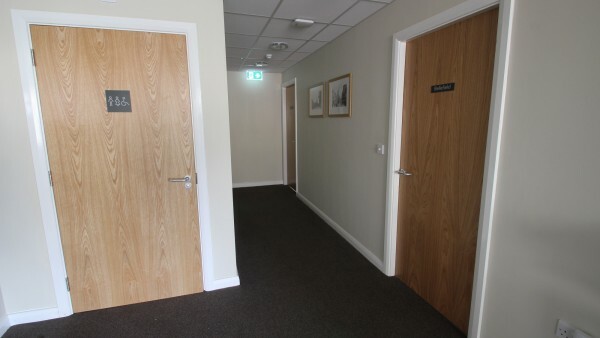 The current passing rent is £15,000 per annum. 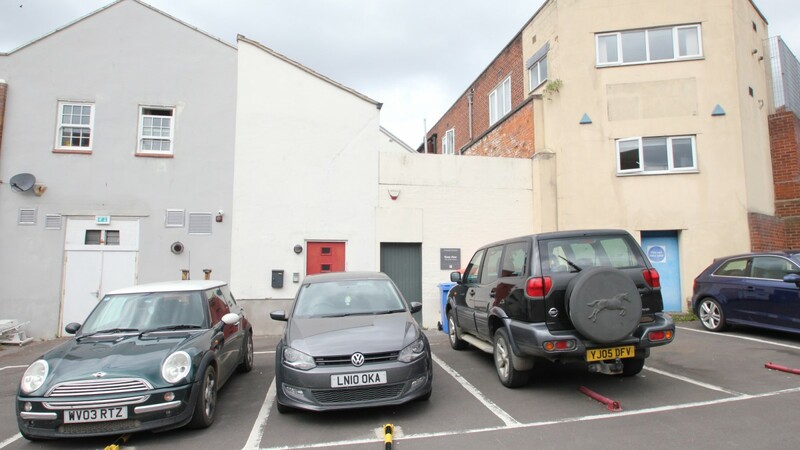 The lease benefits from an upwards only rent review on 18th October 2018. 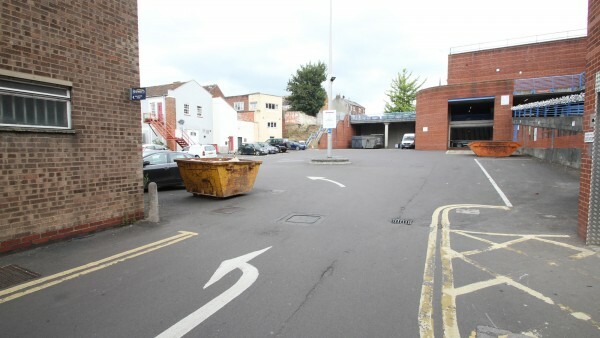 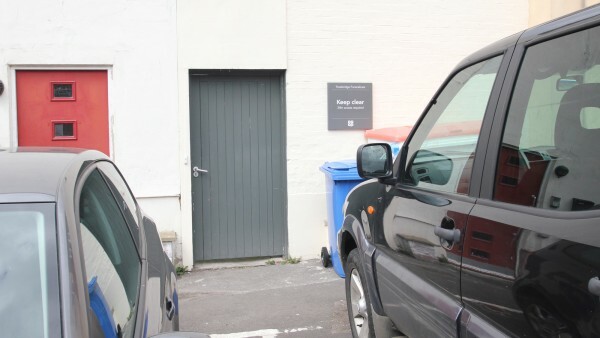 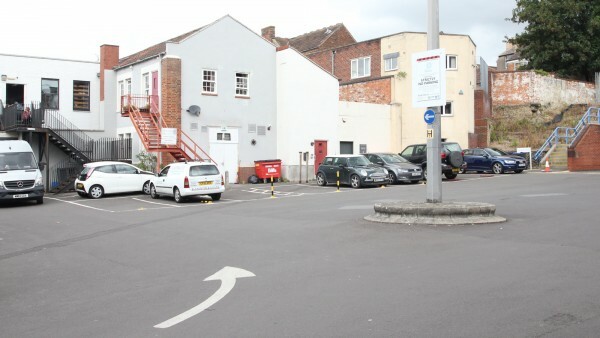 There are two additional car parking spaces at the rear of the property which are each let at £30.00 per month (£720.00 per annum) by way of two separate licences. 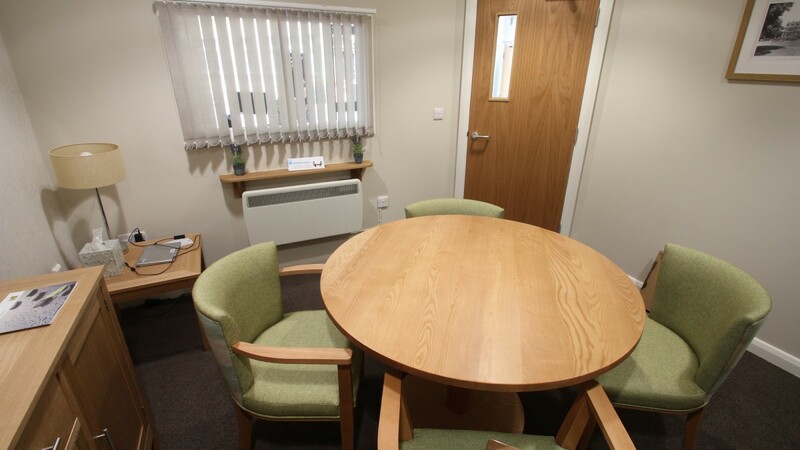 Therefore, an investor will benefit from a total income of £15,720 per annum. The first floor residential accommodation is let on a 125 year lease from 11th January 2013 at a peppercorn rent. 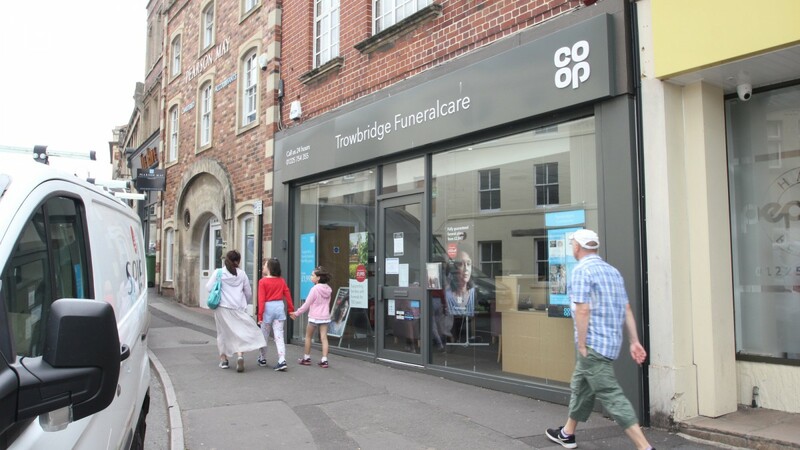 The Co-operative Funeralcare is the trading name of Funeral Services Limited which is a wholly owned subsidiary of the Co-operative Group (No. 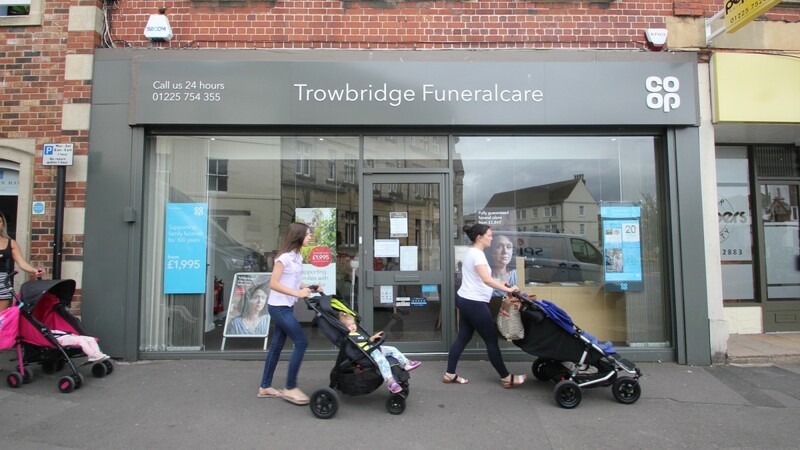 00525R) and the UK’s largest Funeral Director. Co-operative Funeralcare operate over 1,000 funeral homes. 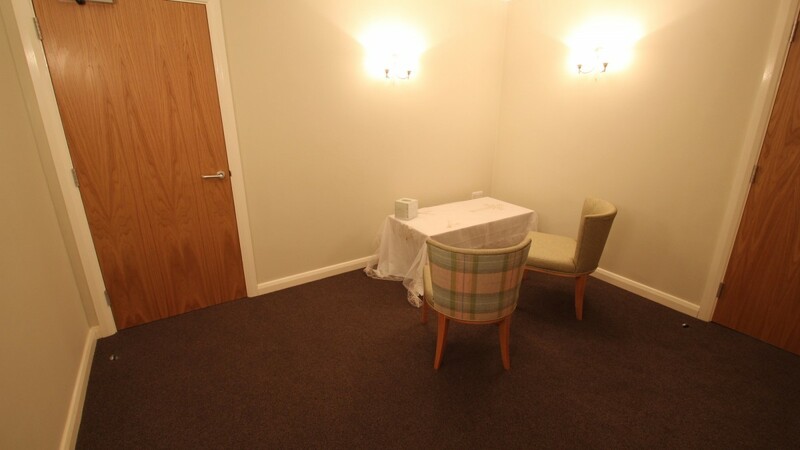 Their service is available 24 hours a day, 7 days a week and covers all aspects of a funeral service, providing these services for all faiths, cultures and beliefs and they also provide a range of funeral plans which allows clients to plan their funeral in advance. With origins tracing back to 1844 the Co-Operative Group has become one of the world’s largest consumer co-operatives and the largest mutual business in the United Kingdom, with interests across food, funerals, insurance, electrical and legal services. 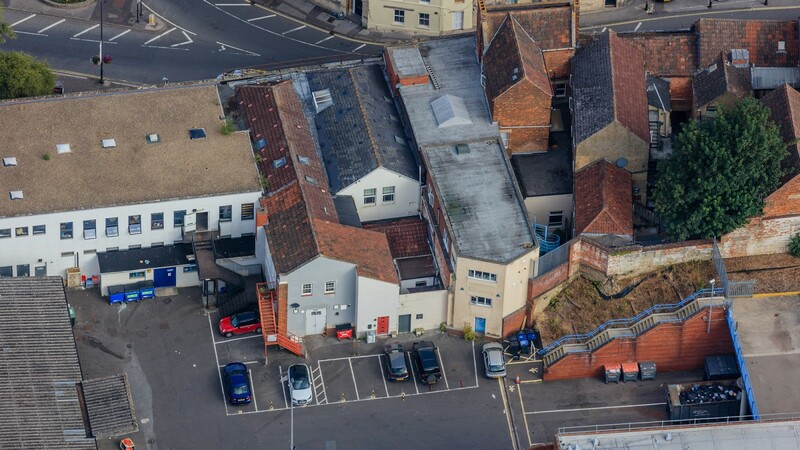 In the 2017 financial year, Co-operative Group Limited reported a Revenue of £9.47 billion with underlying profit before tax of £65 million. For further information visit www.co-operative.coop. 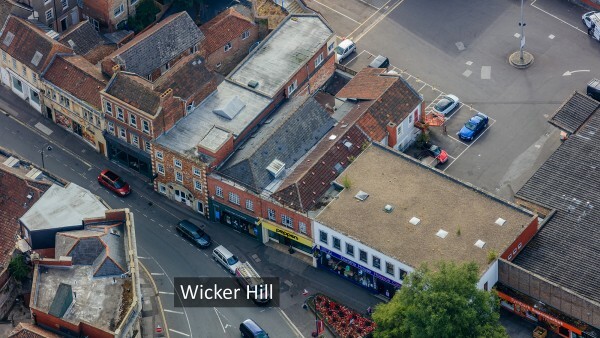 We are instructed to seek offers in the region of £255,000 (Two Hundred and Fifty Five Thousand Pounds), subject to contract, reflecting a net initial yield of 6.0%, assuming standard purchaser’s costs of 2.38%. 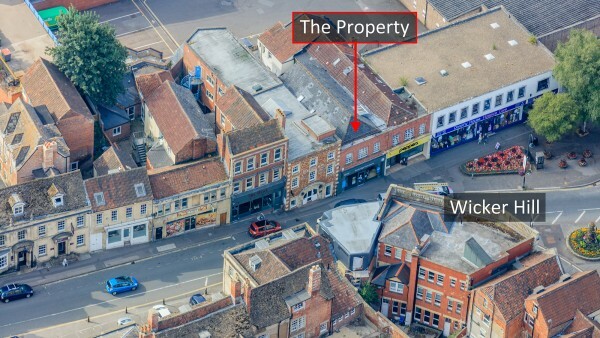 Please note a purchaser will be charged a transaction fee of £1,000 plus VAT.